Dr. Mao Shing Ni, known as Dr. Mao, is a 38th-generation doctor of Chinese medicine and an authority on Taoist anti-aging medicine. He was born into a medical family and started his medical training with his father, a renowned physician of Chinese medicine and Taoist Master, and continued his training in schools both in the U.S. and China. After receiving his doctorate degrees and completing his Ph.D. Dissertation on Nutrition, Dr. Mao did his graduate work at Shanghai Medical University and its affiliated hospitals and began his 25-year study of centenarians in China. He is currently a member of the American Academy of Anti-Aging Medicine, Society of Integrative Oncology, and the American Association of Acupuncture and Oriental Medicine. 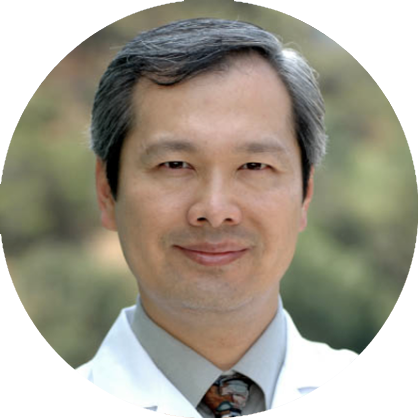 Dr. Mao is a co-founder of Yo San University and the Tao of Wellness, the acclaimed center for nutrition, Chinese medicine, and acupuncture, located in Santa Monica, CA. His client list includes celebrities like Robert Downey Jr., Helen Hunt, Jim Carrey, and more.